In an age where renewable energies represent a growing and profitable industrial sector in Europe, it has become important to have a clear overview on the skills needed for jobs related to this field. In this regard, NE(W)AVE project aims to create, test and implement a comprehensive e-learning model for the future professionals in the renewable energies. For this purpose, project partners in these last months conducted two parallel researches with the aim of getting a general glance on the needs on the green sector. Each country carried out a Desk Research and two Field Researches, one addressed to VET provides and one to companies working in renewable energy sector. The collected results helped partners provide an overview of labour market needs and understand the European situation in this field and the process of conversions of skills summing up contributions from North, Central and South Europe. The information coming out of these researches will lead to the design of an Open Online Course (OOC), whose contents will be tailored according to the results gathered. 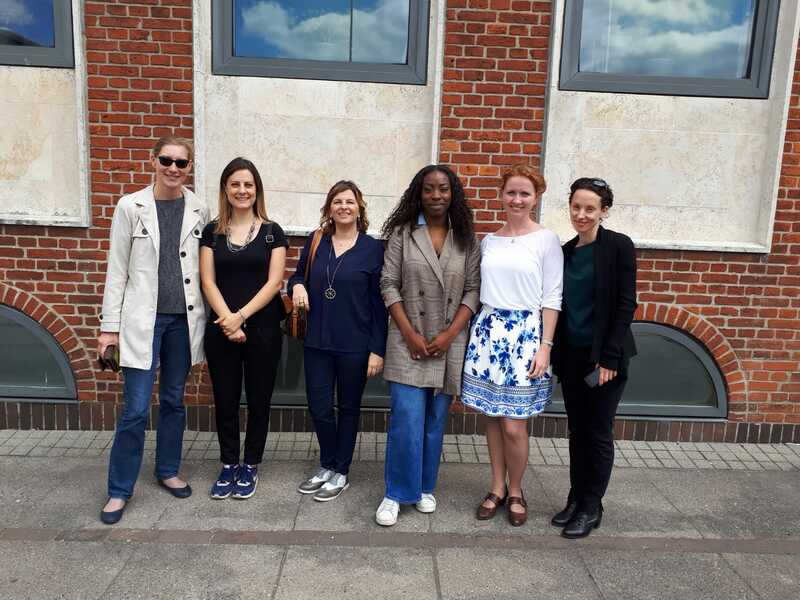 In order to discuss the research results and the OOC contents, partners from Italy, Denmark, Greece, Austria and Spain met during NE(W)AVE 2nd Consortium Meeting last 12th & 13th June in Sønderborg, a town in the south of Denmark. Here they had the chance to analyse together the research findings and put the basis of the e-learning course and agree on its main contents. Considering the need to answer to the different national needs and consider their various backgrounds each partner country has, the OOC will have to have a versatile structure, that represents the biggest challenge for partners. From September 2018, NE(W)AVE partners will start to develop the e-course contents starting from the main indications given during the 2nd Consortium Meeting and trying to create learning modules that will concretely help learners to develop and update their skills in the constantly increasing renewable energy sector.